Diamond piers are a concrete, pre-engineered foundation system used for many types of structures such as decks, boardwalk access, pedestrian bridges, sheds, stairs, gazebos, residential structures and the like. 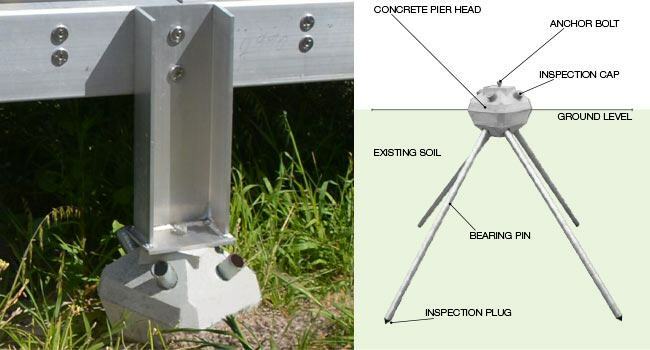 This revolutionary design uses a pin-pile system wherein pins go deep into the ground providing great support through the concrete pier. As very little to no excavation is required, there is no need to use heavy machinery to use, which reduces noise on-site during the installation process. 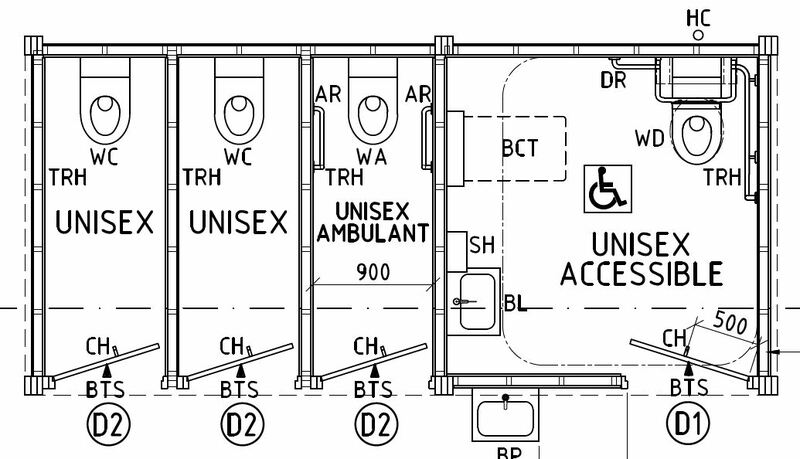 Table (right): shows a range of sizes for pier head depending on your load requirements. 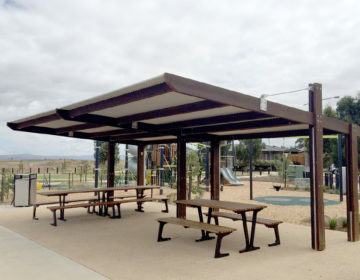 Over the years, diamond piers have become a popular choice for foundation systems in open space structures due to its light weight and ease of installation especially in sensitive, problematic and hard-to-reach sites. 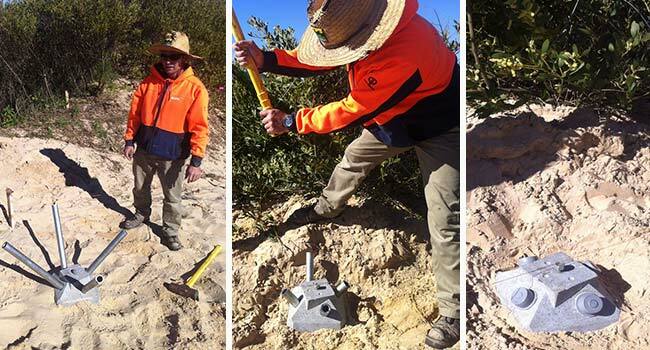 The concrete pier head is the visible part of the unit which has four holes to allow the pins to go through deep into the ground, this can be achieved by using a hammer or a sliding post driver (manual or powered). 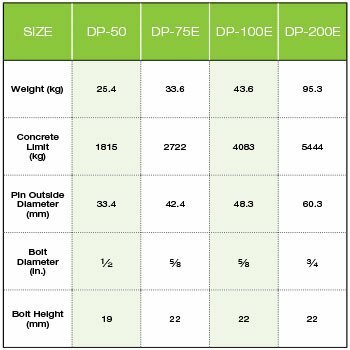 The pier has a single anchor bolt fixing on top for easy use with standard stirrups and the pier head (concrete) size varies depending on the project load (see table below). Bearing pins however, are the main variable as these act as the main foundation which supports the structure above. They are made in steel, galvanised steel, stainless steel or FRP and is engineered to length to match any project load and soil condition. Since basically no excavation is required, installation process is easy, the concrete pier head is placed in position, and then pins are inserted in the pier holes. Once these pins are all set in place, inspection caps are glued to the pin ends to make sure rainwater does not set in. This allows for future inspection and checking of the pins. Diamond piers are ideal for sites with difficult access as it allows items to be carried in and manually fixed into position allowing a structure to be easily removed or relocated if necessary. They provide excellent stability in different soil conditions and can last considerably with a low level of maintenance. 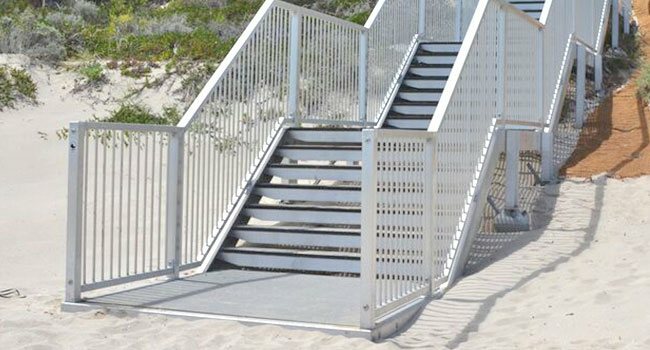 Have a look at our beach access project for Yanchep, Wanneroo in Western Australia where we used Diamond Piers for the foundation into sand.